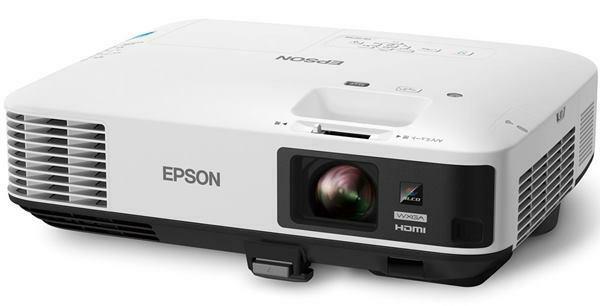 The Epson Europe EB-1985WU projector is not being produced anymore. diagonal screen, place the projector lens between 9'-9" and 16'-1" from the screen. Comments: This portable powerhouse projects brilliant native WUXGA with Full HD 1080p support. HDMI with MHL connectivity.